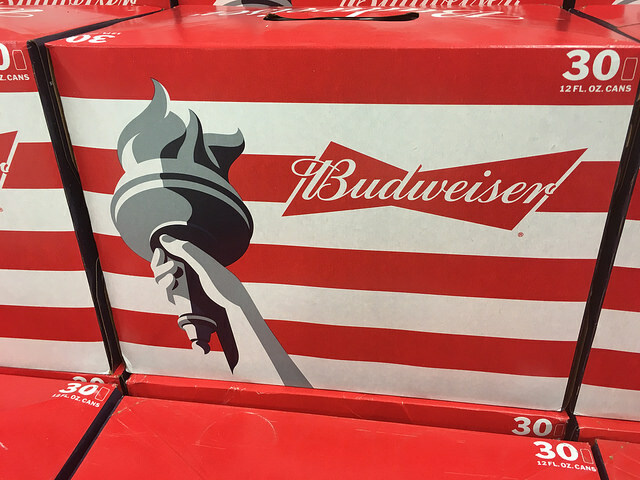 Global brewer AB InBev has changed the name of its UK business to Budweiser Brewing Group UK&I in the belief Budweiser is better known to consumers and will increase sales in the UK. The name change comes after the company appointed Paula Lindenberg president of UK and Ireland operations earlier this year and opened the new London headquarters on Fetter Lane in Farringdon. Lindenberg was appointed in January having previously worked as vice-president of marketing for AB InBev in Brazil. The brewer of Budweiser, Stella Artois, Corona and Bud Light has highlighted its targets for the year ahead, which include boosting trade programmes, using locally-sourced barley and 100% renewable energy, and investing in premium drinks. Lindenberg wants to make 20% of the brewing groups’ global products no or low alcohol. This strategy coincides with AB InBev’s global ‘smart drinking’ goals to reduce the harmful use of alcohol by at least 10% in six cities by the end of 2020. Budweiser Brewing Group UK&I will stay as part of the global AB InBev business.